The website is under construction, so pardon the dust for now. 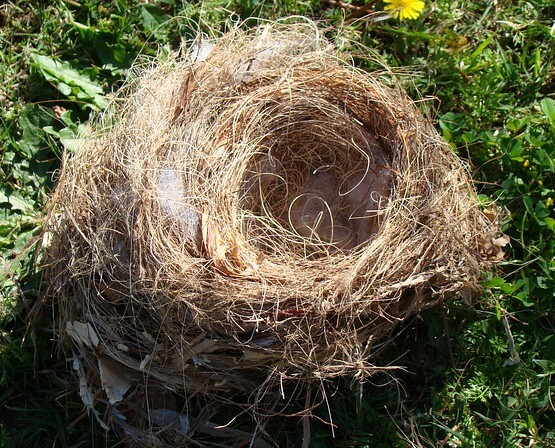 The Inaugural Issue of The Literary Nest will be published on April 1, 2015. We welcome submissions of previously unpublished work from established as well as new writers. Submissions are on a rolling basis. Fiction: Send us stories with fleshed out characters and flowing narrative that deliver a strong punch. 1,500-5,000 words. Simultaneous submissions are fine. We do not publish erotica or anything rated R and above.